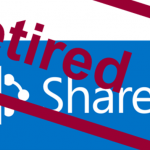 What about MCSD for SharePoint 2016 ? Actually exists ain a book for this certification? Not yet, however if information is released I will blog about it :). So make sure to keep checking the blog and follow me trough social channels! Please send us the updates. You can sign up to the newsletter with the form on the right bar! 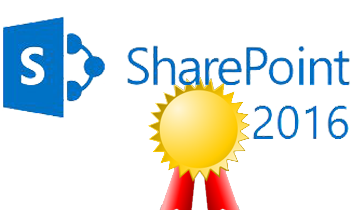 I am a SharePoint MCT in Brazil. 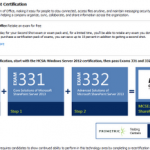 We MCTs, have previous access to MOC? We should still have acces when it’s out! 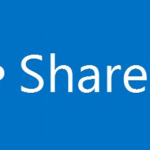 Are there any study material available for Course 20339-1: Planning and Administering SharePoint 2016 as well as Course 20339-2: Advanced Technologies of SharePoint 2016?